Giving children the keys to being successful in life is a fundamental and rewarding task. And for children especially, fun learning is smart learning. Get this amazing series for your child and help them to develop the foundations needed to set them up for success. Train your kids to think like a genius and get ready to save up for that Ivy League education! 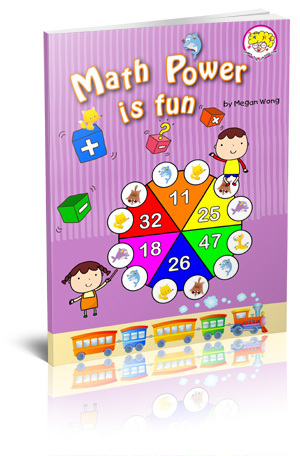 Fun learning is smart learning and children must enjoy and have fun while being taught. This has been the main focus in all of the “Fun Games for Kids” programs. We know that children who do this series, grow into individuals who are able to discover their own gifts and talents. They also know how to think and learn creatively and how to have fun while learning. Fun Kids “Mind Power Series” is well-grounded in research and practical experience. Let them share with you the strategies they have been using to help children develop their gifts and talents. This program of learning and fun is for children ranging in age from 4 to 7. Are these any of your concerns?